WATCH: G-Eazy's 'No Limit' remix feat. Cardi B, A$AP Rocky, French Montana, Juicy J and Belly - Ooooooo La La! 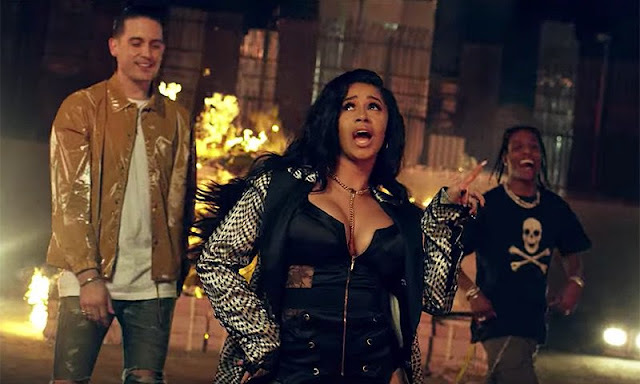 G-Eazy copped Cardi B, A$AP Rocky, Juicy J, French Montana, and Belly for the "No Limit (Remix)" video. Watch below!